Lands of Lore: The Throne of Chaos takes you on an adventure: save the dying king and stop the evil sorceress Scotia’s Dark Army. Your band of heroes will travel through a vast fantasy word full of mysterious places, dangerous monsters, and hidden treasures in a quest to find a way to defeat the immortal evil enchantress and save the world. 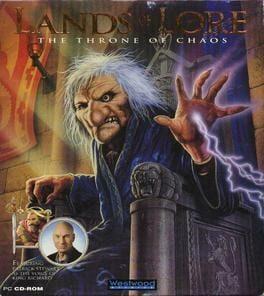 Lands of Lore: The Throne of Chaos is available from 4.99 to 4.99 from 1 shops.